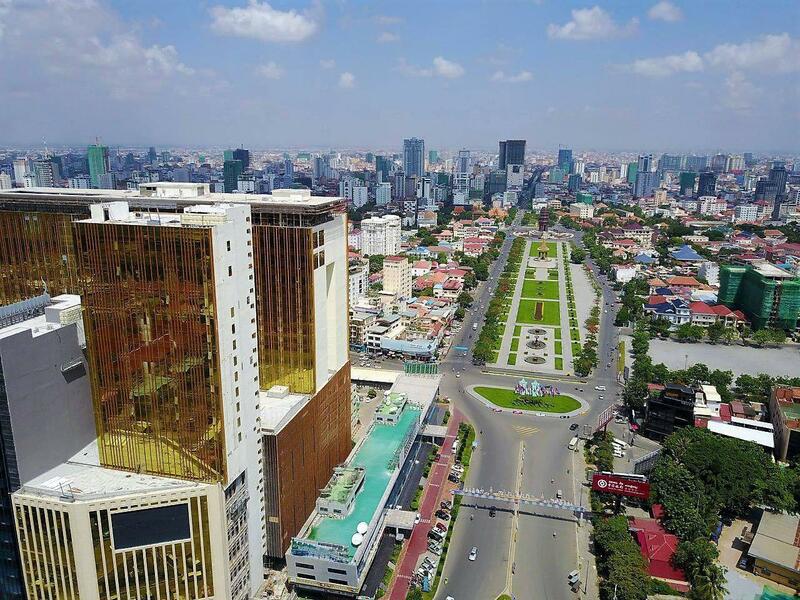 Phnom Penh (FN), Feb. 8 – Prime Minister Hun Sen wrote on Facebook Friday that Cambodian People’s Party (CPP) guaranteed no more wars on Cambodian territory. 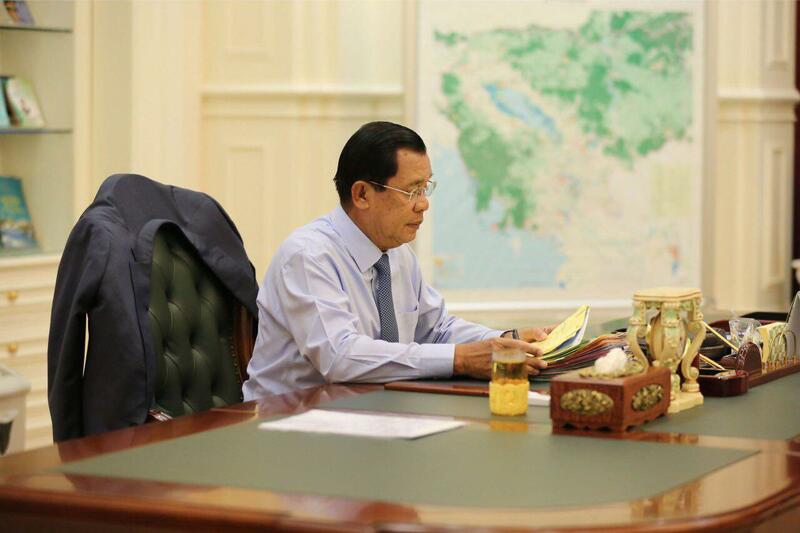 “CPP reassured that wars in any forms will not happen again in the kingdom,” Strongman Hun Sen wrote. "We are proud to see the nation grow every day. What we have achieved is the contributions of our fellow citizens and private partners who trust the government, led by the CPP, the only strong party who liberated the nation from Pol Pot genocidal regime,” he added. Cambodia had been plagued by wars for almost three decades (1970-1998). 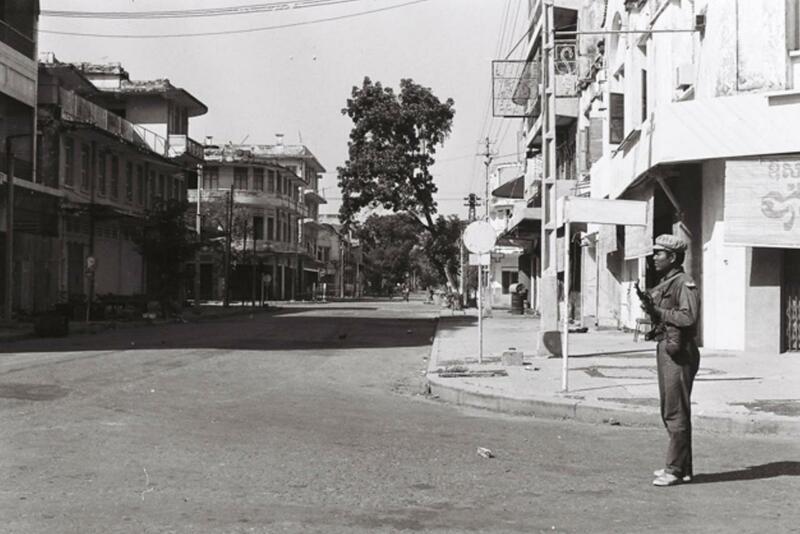 From 1970-1975, the war killed over one million Cambodians and inflicted the most severe destruction to the country’s socio-economic infrastructure. 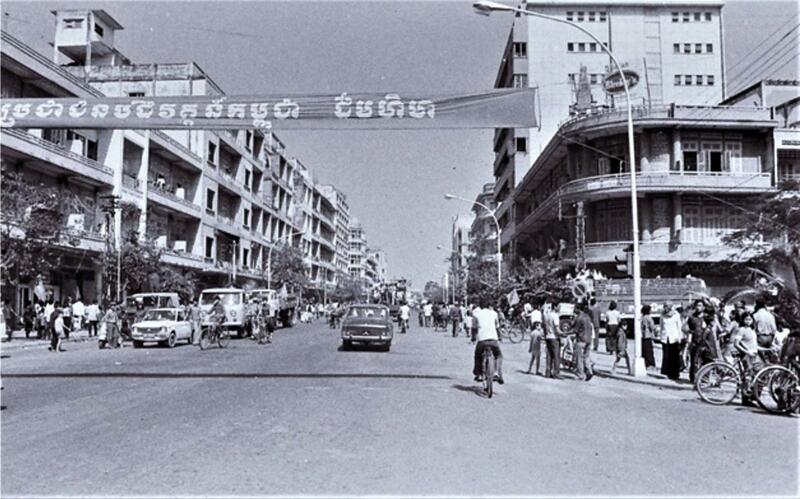 On 17 April 1975, the regime of Khmer Republic fell. People hoped to live in peace and start a new life. However, their hopes evaporated in the blink of an eye as they fell into a newer bloody disaster – the Khmer Rouge genocidal regime – a bloody ruling, lasted 3 years 8 months, 20 days, killed around 1.7 million Cambodians. 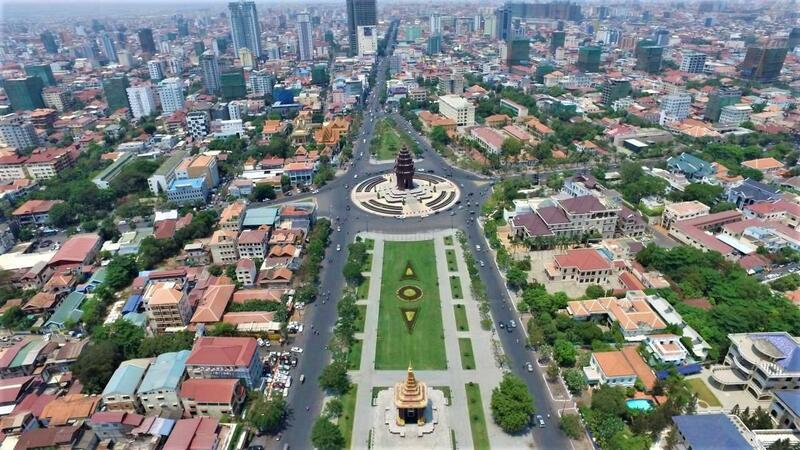 Cambodia has just been fully reconciled for 20 years (1998-2018) under Prime Minister Hun Sen's win-win policy. Peace in Cambodia provides excellent opportunity to attract tourists and foreign businesses to visit and invest in the kingdom. 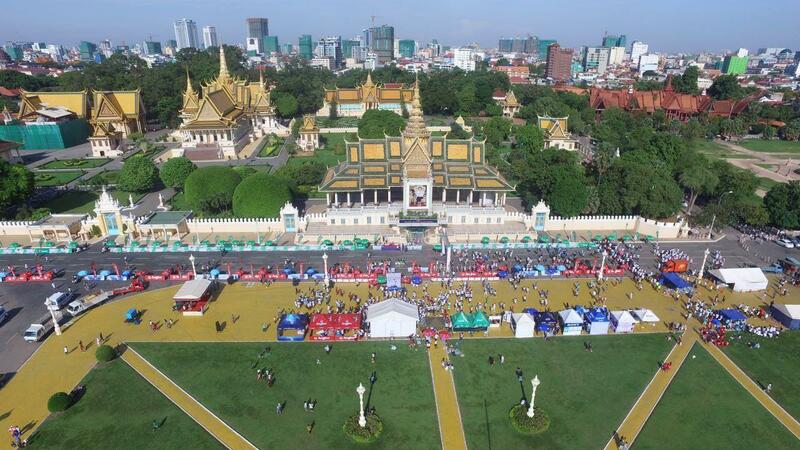 Peace allows Cambodia to prosper with an average economic growth rate of about 7% per annum. Gross Domestic Product has increased from US$3.6 billion in 2000 to roughly US$24.6 billion, with an average per capita income from US$288 to US$1,560 in 2018 respectively. 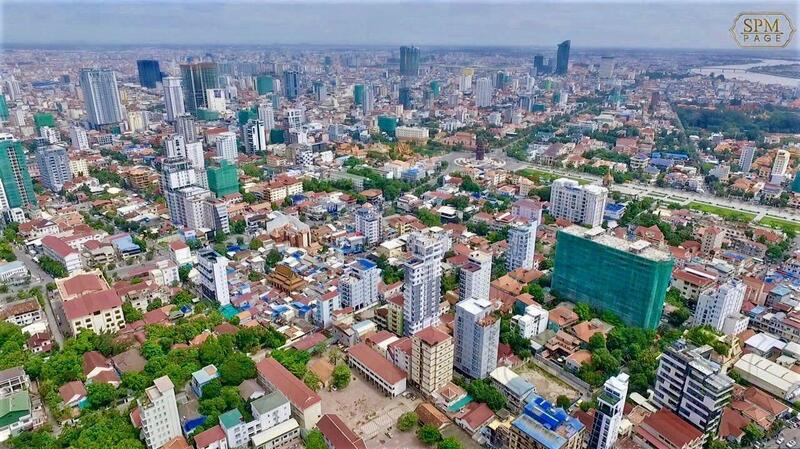 Peace allows Cambodia to change from zero trade worth to US$25,000 million per annum, of which Cambodia exports US$12,000 million annually; and from zero tourists to six million per annum. Poverty rate has lowered from about 53% in 2004 to roughly 13.5% in 2014 and is expected to lower to around 10% in the present. Among 69 countries that have comparable data, Cambodia ranked fourth in terms of the fastest poverty reduction in the world from 2004-2008. Once a country receiving UN peacekeeping force, Cambodia has now become a country that sends it troops to serve under the UN peacekeeping missions in many countries. Since 2006, Cambodia has sent 5,783 peacekeepers, 277 females, to carry out UN peacekeeping missions in Sudan, South Sudan, Lebanon, Cyprus, Syria, Chad, Mali and Central African Republic, according to Kosal Malinda, spokeswoman of Cambodia's National Center for Peacekeeping Forces and Explosive Remnants of War Clearance. Currently, 813 Cambodian peacekeepers, 50 females, are carrying out UN peacekeeping missions in five countries. Once a backward country, economically plagued by poverty and food shortages, Cambodia has now become a country that exports rice to 70 countries, and is among countries with high economic growth in the world.